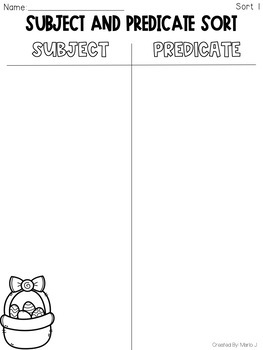 Need extra practice with subjects and predicates? 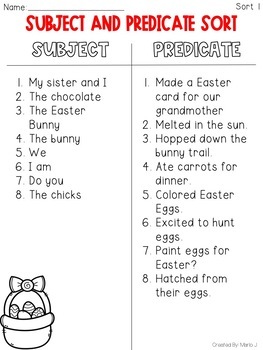 Here are 2 sorts to practice Subjects and Predicates. 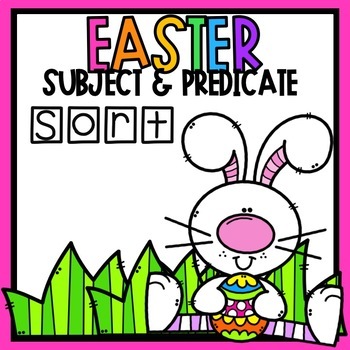 Easter themed! 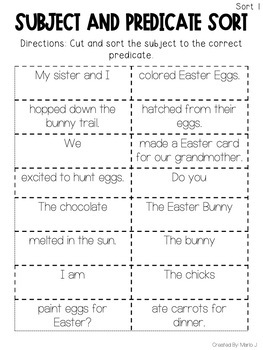 Great for extra practice, small group, assessment, early finishers, RTI, etc.